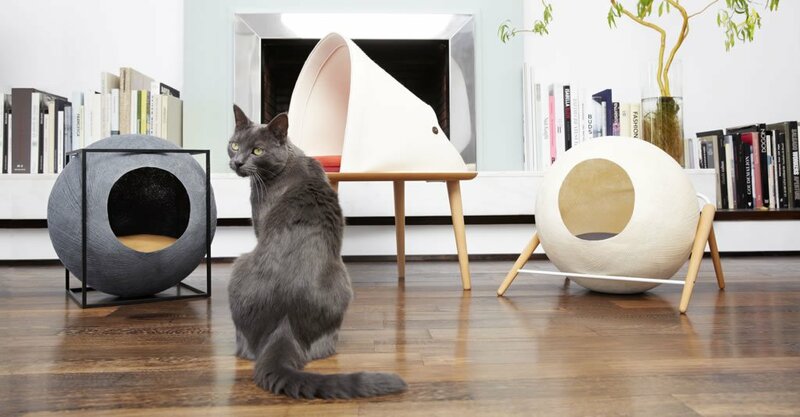 Tuft + Paw is running a contest to find a beautiful, affordable, and sustainable cat bed design. You could win $1,500 and the chance to help supply one of your designed cat beds to shelters across the country. Here’s the link to submit your design: https://www.tuftandpaw.com/pages/sustainable-cat-bed-design-contest. Hurry because the contest submission deadline ends on October 31st. The winning design will be chosen on November 30th and as soon as the beds are in production Tuft + Paw will be sending a bed to all the shelters who encouraged submissions.